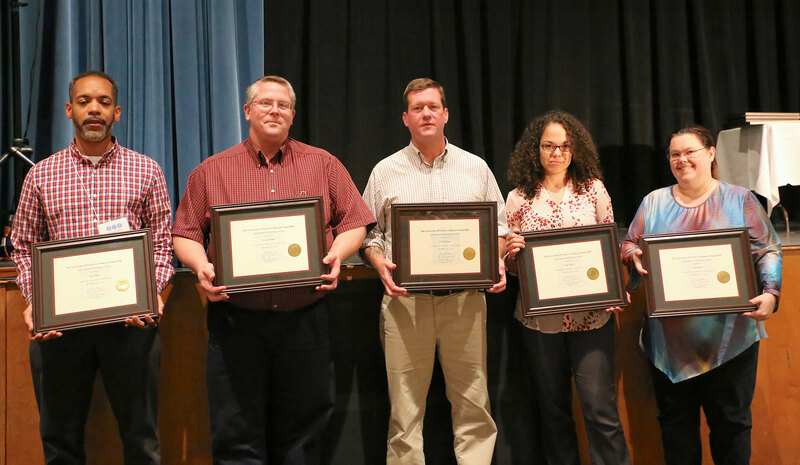 The UNC-Chapel Hill information technology community honored its own in late October at the 2018 IT Awards ceremony. 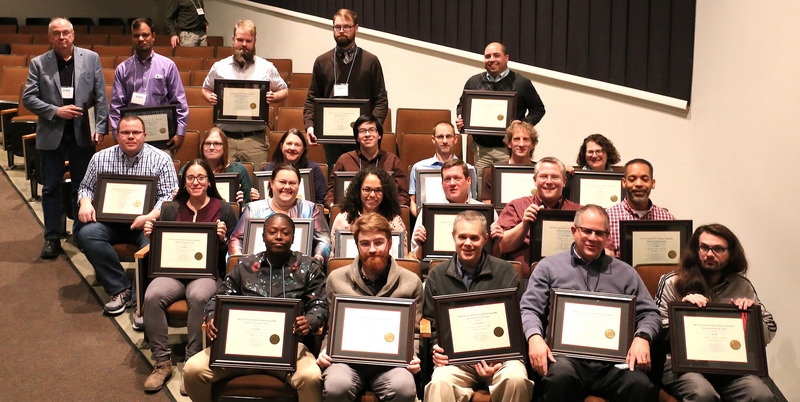 The campus IT community celebrated 10 individuals and members of three teams for their outstanding service during the past year. 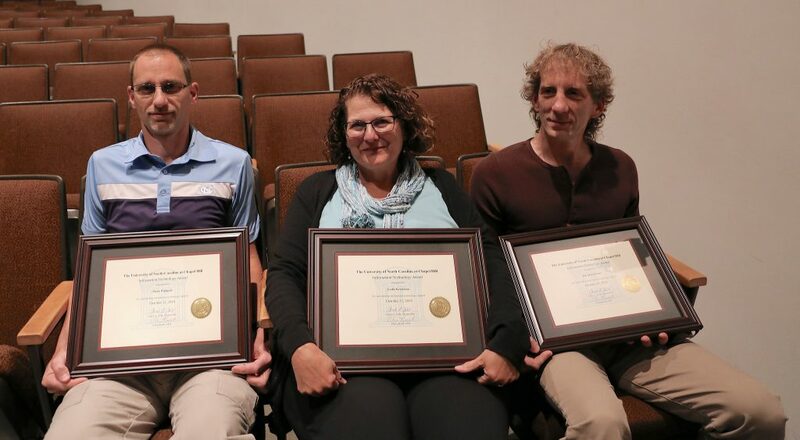 The honorees were named at the 2018 IT Awards ceremony at the conclusion of the CTC Retreat on October 25 at the Student Union. Please visit the ITS Flickr account to view photos from the CTC Retreat and IT Awards ceremony.